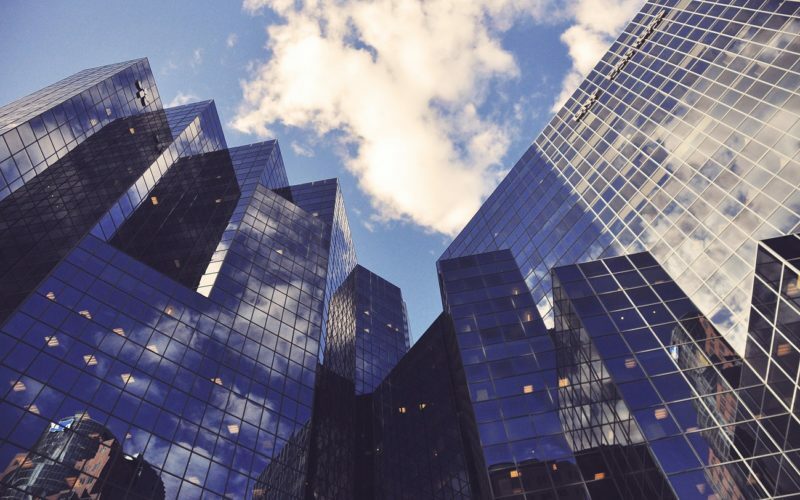 Connect has secured a contract with US-based real estate investment company, Worcester Investments to deliver a new company intranet. Worcester Investments employs over 140 people in Kansas City, Missouri, and owns and operates 3,200 apartment units with over $200 million in real estate assets. Worcester Investments sought a flexible off-the-shelf intranet product to help them improve the flow of information and streamline internal processes. A key priority for the company was to achieve this quickly and cost effectively, with adaptable templates allowing them to publish information at any time, from any device. 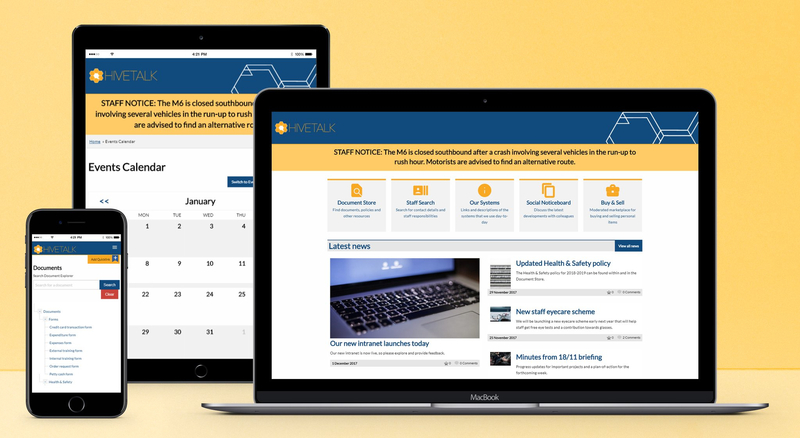 The project will be backed by our popular intranet solution, Hivetalk, with work beginning in July. Connect’s Managing Director, Janet Symes said: “Working with an auspicious family-operated company like Worcester Investments is a fantastic opportunity for us. “We believe every intranet should feel like home – that’s why all of the intranets we deliver are branded to our client’s requirements.